Steve Jobs’ famous Seiko Comes Back.! 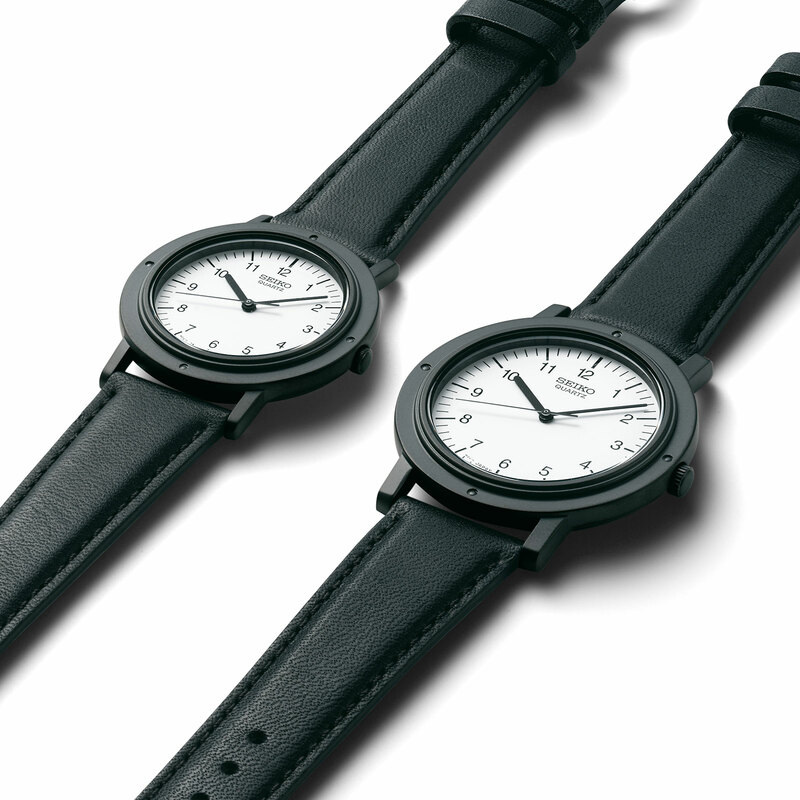 The famous Seiko of Steve Jobs will be re-issued in a limited run version designed by Seiko and Nano Universe. Steven Paul Jobs, one of the founding partners of Apple Computer Inc., who passed away in 2011, is a character to be an example to many people with his lifestyle and vision. In 1984, the pictures taken by the famous photographer Norman Seeff were seen by many people. 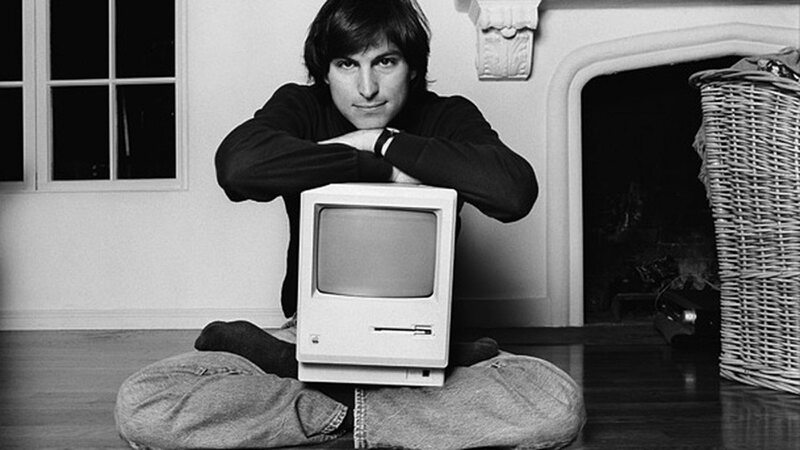 The pictures were taken by the fireplace in the living room of the residence featured a Macintosh computer in Jobs' lap. 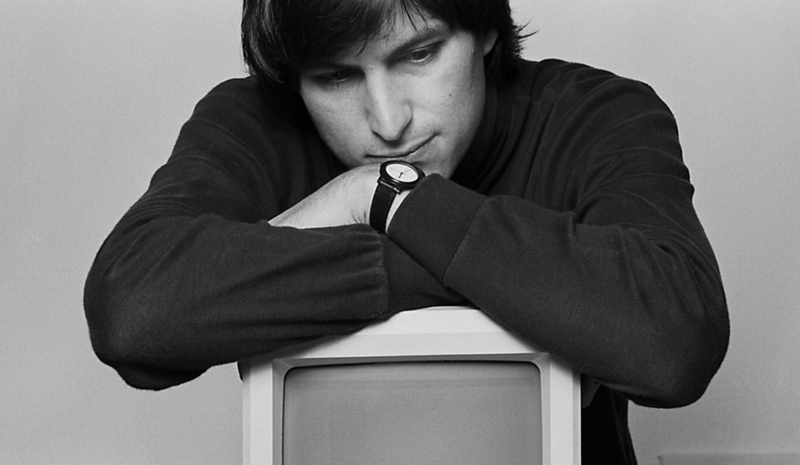 Although the main focus was the Macintosh, Jobs' Seiko on his wrist was easily noticed by the watch enthusiast . In last year's auction, Steve Jobs’ Seiko watch was sold for $ 42,500. Jobs' legendary turtle neck pull-over and even Birkenstock slippers were sold, alongside the watch, where Apple fans and collectors showed great interest. Upon that great interest, Seiko decided to re-issue the legendary watch with a limited run. The new version was created mutually by Seiko and Nano Universe, a Tokyo based fashion brand, and planned to be sold in Japan only. 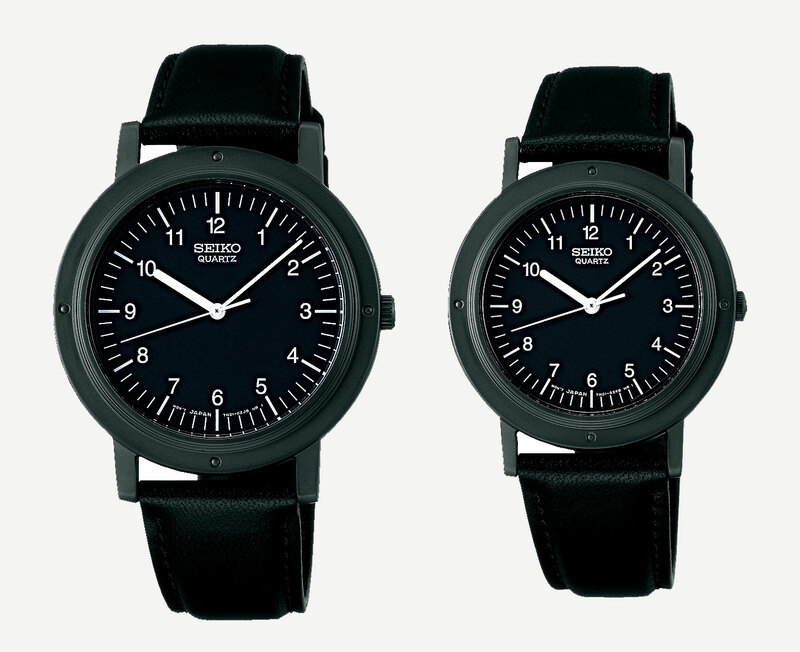 The watches that will be sold in two different sizes will also have two different dial colors. The white dial versions will be limited to 1982 (the original one), while the black dial versions produced for the Nano Universe will be limited to 300 and will only be available at the Nano Universe sales points. 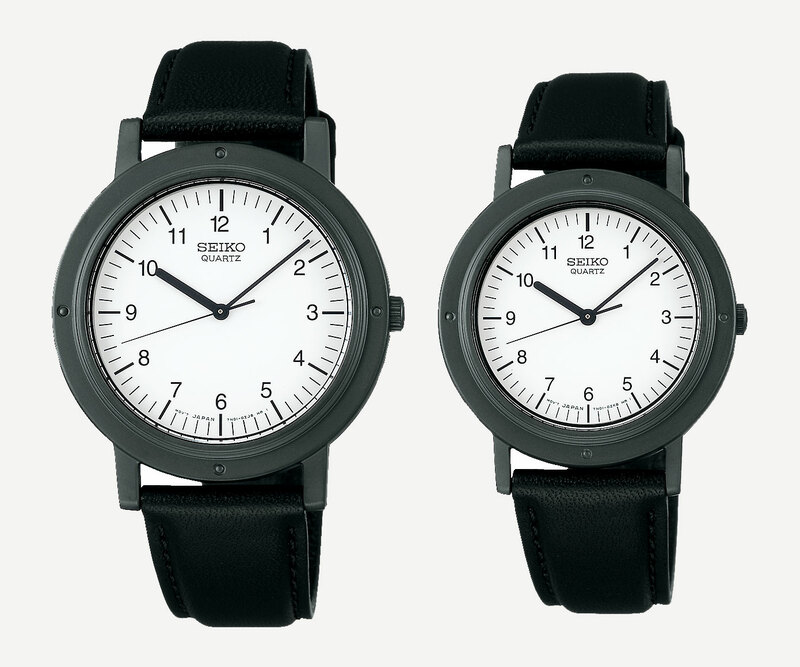 Models with 33mm (original size) and 37mm case sizes are made of stainless steel case with black coating. Inside, a very simple Quartz mechanism takes place with a black calf leather strap. The timepieces will have a price tag of about $ 180 and will start selling as of March 10th. We are sure the watches will be sold out immediately but do not give up if you cannot get one and keep searching Ebay.